Dr Duncan McAllister’s first Doctoring experience was a commission with the British Royal Navy with detachments to both the Royal Marines and Fleet Air Arm. The Leicester University graduate then worked as an Anesthetist, before switching to General Practice. 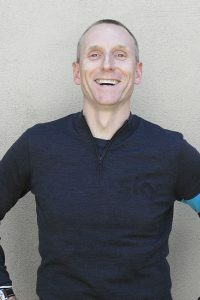 Dunc is happiest cycling and running in scenic Marlborough and he competes in both disciplines.